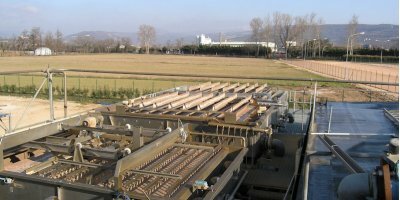 Flocculators are used for waste or surface water clarification, to optimize particles coagulation and flocculation, prior to settler or DAF. 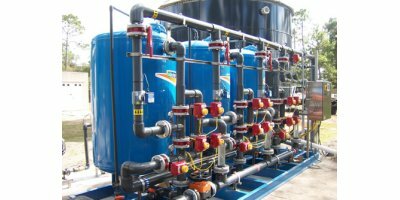 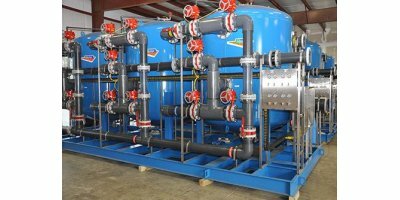 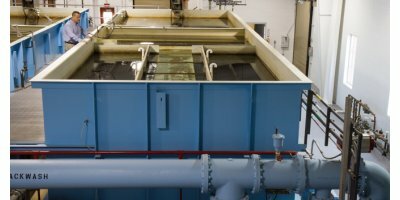 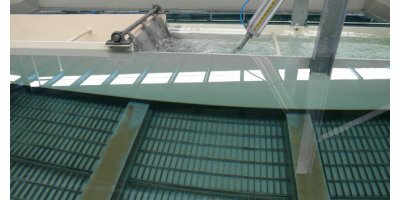 Flocculation can be done in a plug-flow flocculator or in a tank reactor. 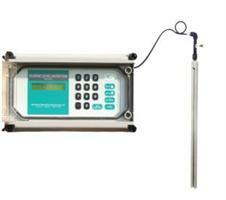 Our flocculators are build in galvanized steel or stainless steel. 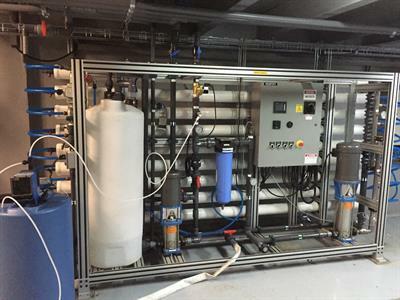 Max flow: up to 500 m3/h, Max water turbidity: up to 500 NTU.